Wine tasting and appetizers in a traditional Vinery. 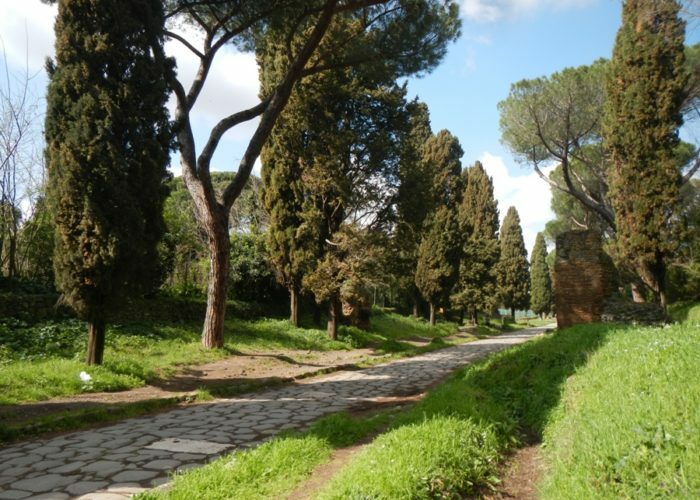 The tour departs from the Appian Way, with its monumental pagan tombs and most important Christian catacombs (visit on request). 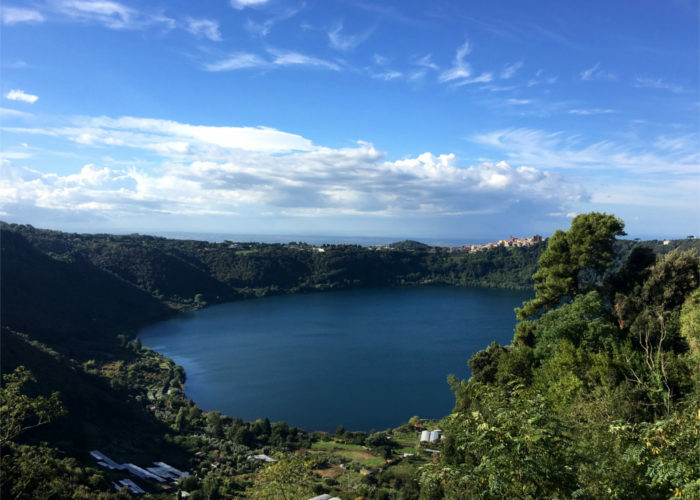 Nemi, with its Castle at the top of the crater and the grove at its feet, abode of one of the most archaic roman cults and sanctuaries, that of Diana Nemorensis. Not far from the ruins of the temple are the plantations of wild strawberries, famous for their taste and delicate fragrance. Frascati, the lovely town where many rich renaissance families built their villas and famous for its wine. 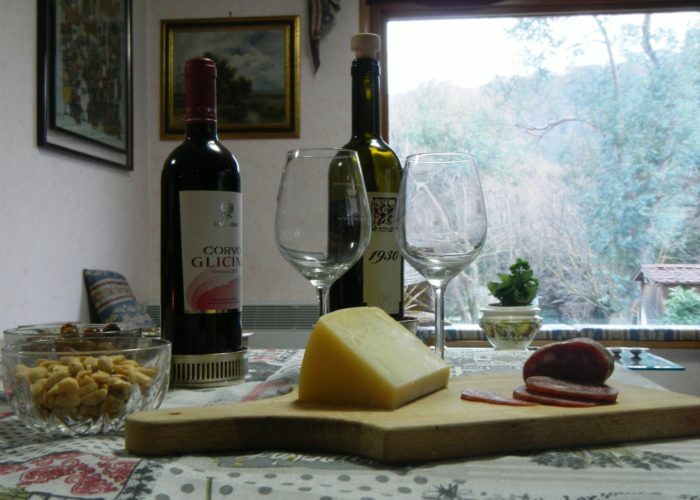 Last but not least our tour includes the visit to the traditional vinery of Santa Benedetta in Grottaferrata where together with a wine tasting, you will be able to enjoy the traditional appetizers like pecorino cheese, salami, prosciutto and the typical “porchetta”.